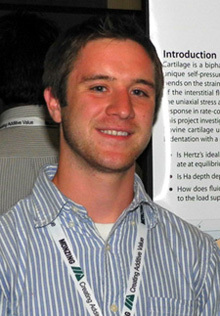 Edward is studying the molecular and structural influences on the lubrication of native and engineered cartilaginous tissues. Focusing on boundary mode lubrication, he analyzes the efficacy of adsorbed lubricin on tissue surfaces and any influence that may have on the transition to mixed mode lubrication. Eddie is from Philadelphia and went to the University of Delaware where he ran track and field and cross country for the Blue Hens. 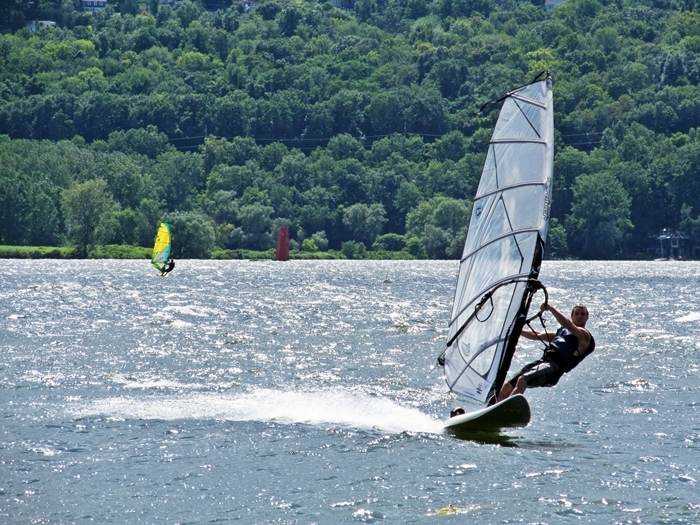 In his free time he enjoys running, swimming, playing water polo, snowboarding, and windsurfing on Cayuga Lake.